Stay tuned in June for MedKoder’s next live webinar! 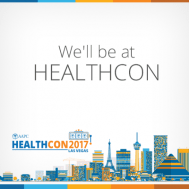 We will be exhibiting at AAPC’s HEALTHCON in Las Vegas May 7-10 connecting with healthcare business professionals from around the globe. Find us at booth number 313/314 in the exhibit hall. You don’t want to miss it. #HCON17 WILL WE SEE YOU THERE? 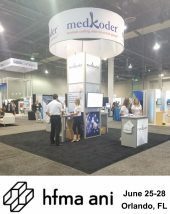 Click to join MedKoder’s Facebook event for conference and booth updates! 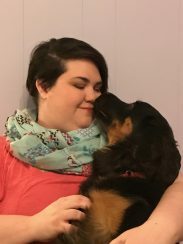 What is your NLP promising you?